CLARION, Pa. – Students from Cranberry and Rocky Grove faired well at a Regional Media and Design Competition recently hosted by Riverview IU6. This annual competition, held on March 8, was open to students attending a private or public school or in a state-approved home school program. The competition highlights digital media and design integration within the classroom and recognizes student achievement. Students are able to unleash their creativity, convey information dynamically, apply state standards, and collaborate to create innovative projects. There are six categories students can compete in: 3D Design, Animation, Digital Movie, Logo and Graphic Design, Programming, and Web Page Design. 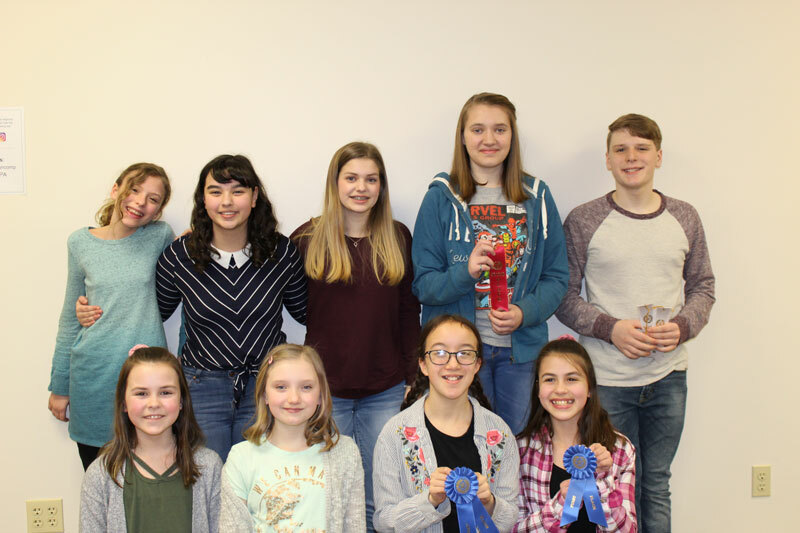 After spending months creating their projects, students from Nicole Hill’s Technology Applications class and WMSK School Television Club at DuBois Area Middle School competed in the middle school competition. The regional results are below. 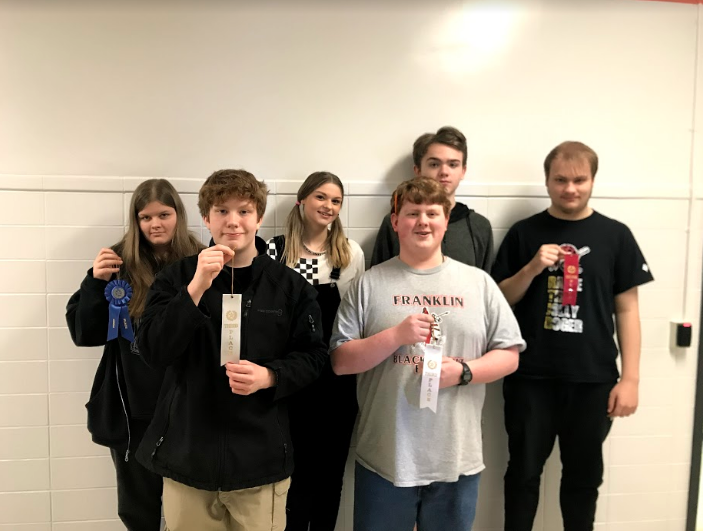 James Resig’s Digital and Media Design course at Rocky Grove High School and Trisha Dixon’s Journalism class at Cranberry High School competed in the high school competition. The regional results are below. First place winners in all of the categories will advance to the statewide event, which will be held at Dickinson College in May 2019. DuBois MS student winners in Digital Movie category. The projects were judged by Adam Reynolds, Web Designer/Developer from Clarion University, Erin Lewis, Assistant Director of the CU Center for Career and Professional Development at Clarion University, Kirby Montgomery, an engineer with Komatsu Mining Corp., and Natalie Aiello a 4-H Youth Development Educator from Penn State Extension. 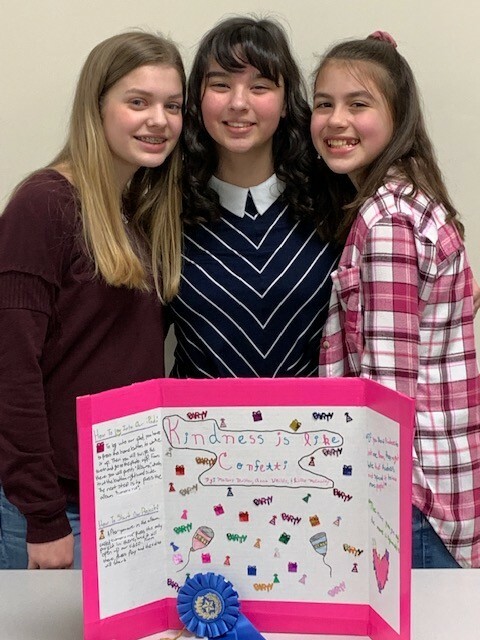 While the students’ projects were being judged, the students participated in activities facilitated by the RIU#6 Education Programs Department including Breakout EDU (escape room for the classroom), a Sphero coding activity, and a video reflection creation utilizing Garage Band and Word Art. The students also listened to a presentation by Erin Lewis and Adam Reynolds, both professionals from Clarion University on careers in the media and design field.